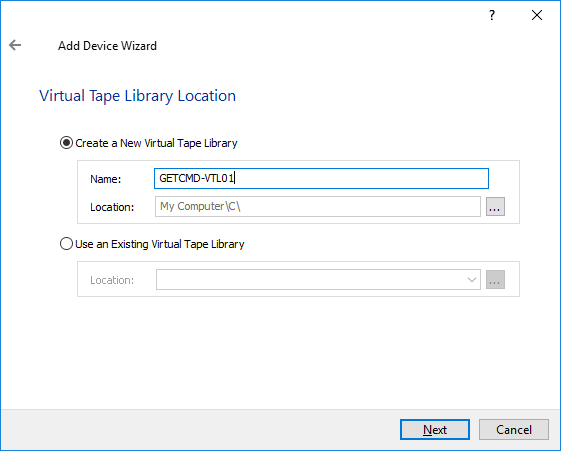 StarWind Virtual Tape Library (VTL) is a StarWind Virtual SAN feature that eliminates the need for the physical tape by emulating the industry-standard tape hardware and keeping all data on inexpensive, fast and high-capacity spinning disks. 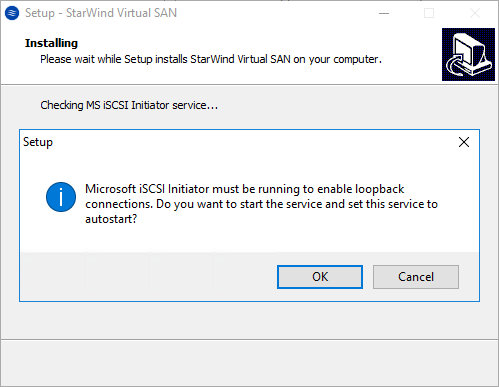 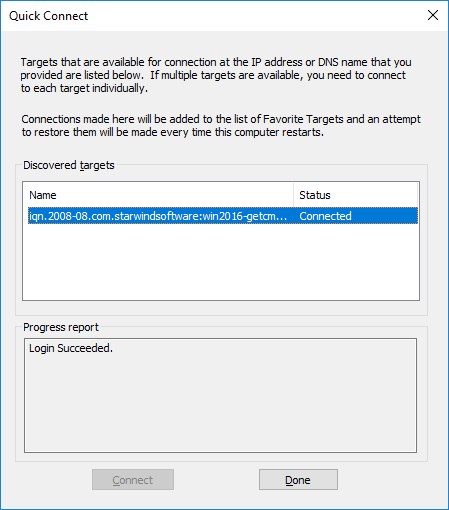 To deploy StarWind VTL, firstly you need to download StarWind Virtual SAN from this link. 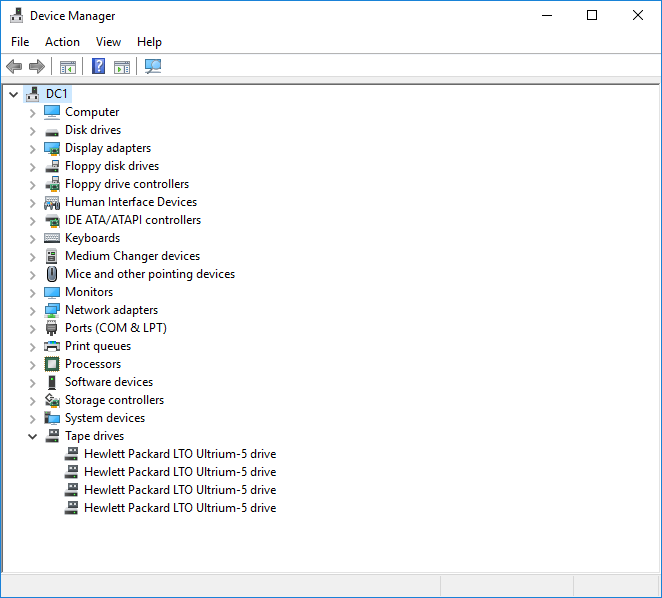 A default device model will be selected. 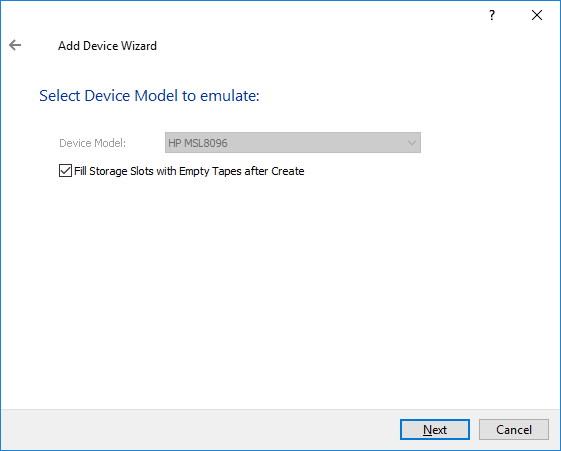 You can select to fill storage slots with empty tapes or not. 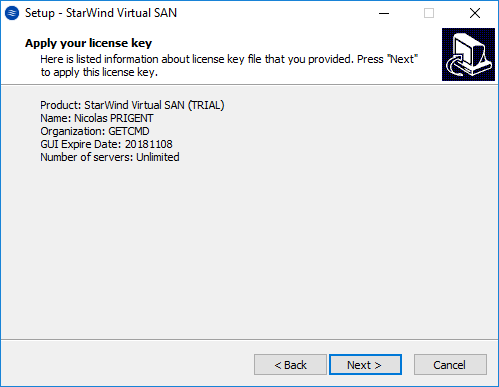 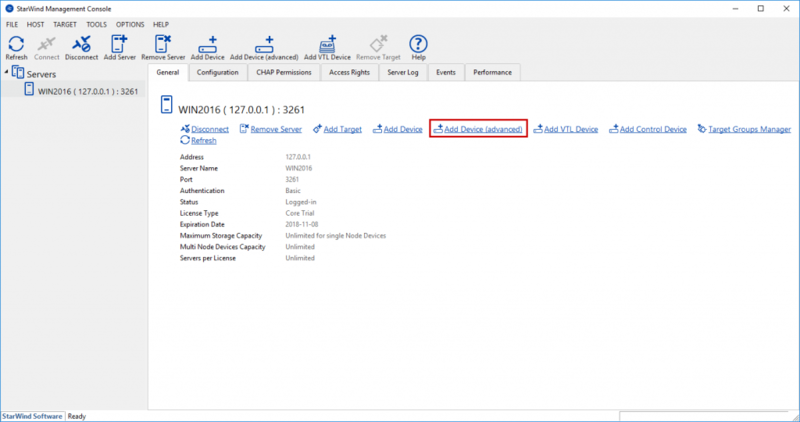 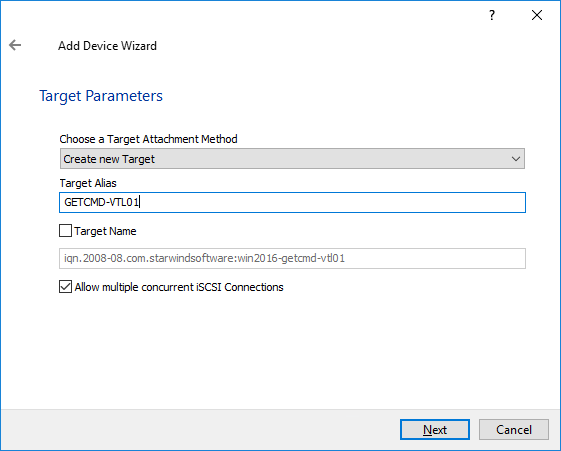 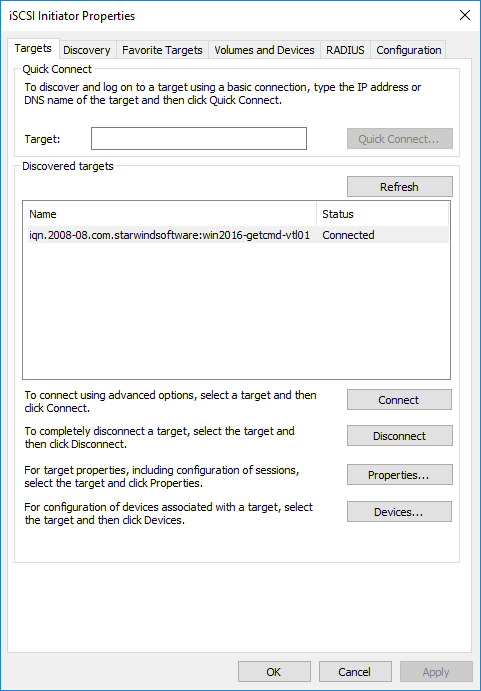 Open the StarWind Management Console and confirm that a VTL device exists. 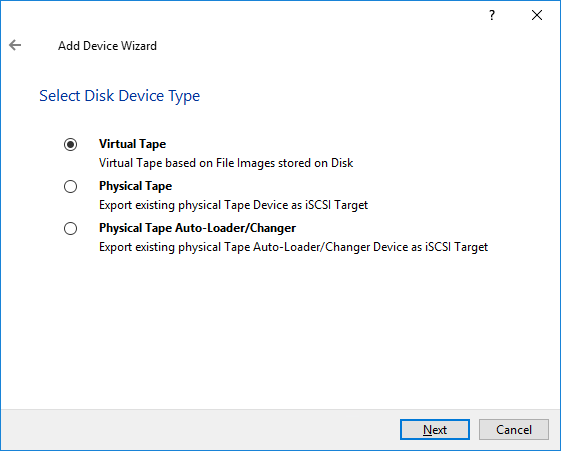 As you can see, 5 tapes have been created during the provisioning because I selected to fill storage slots with empty tapes. 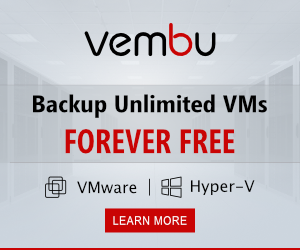 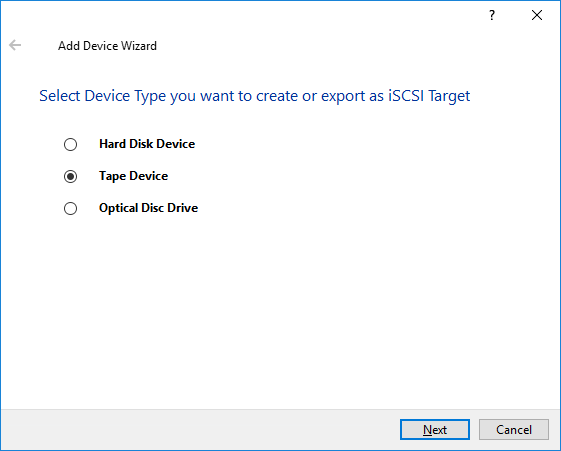 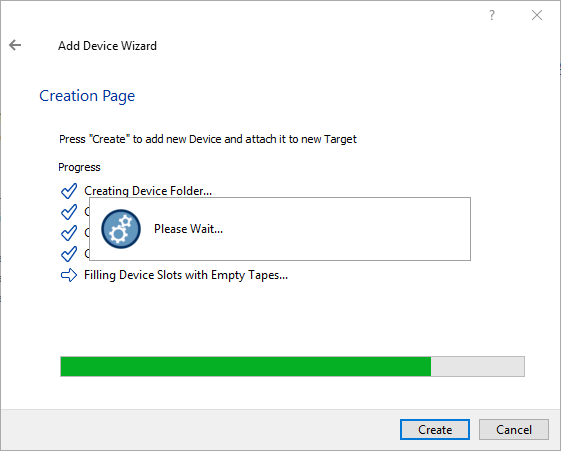 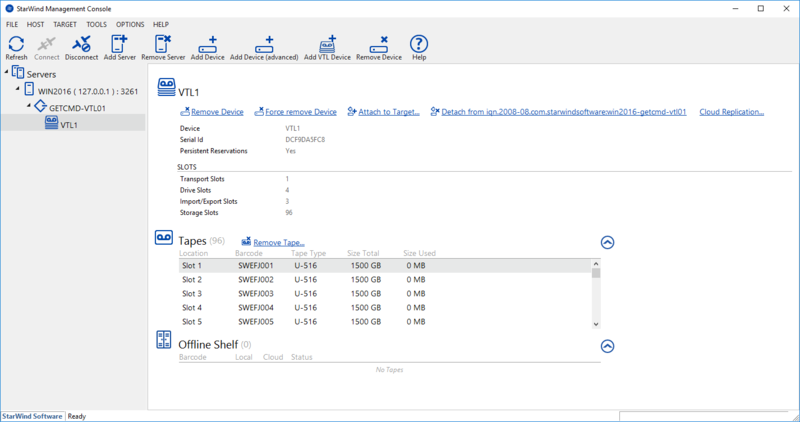 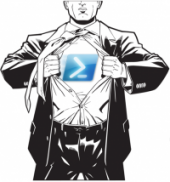 So now you can use your StarWind VTL device in your backup software (DPM, Veeam, …) as a usable tape device. 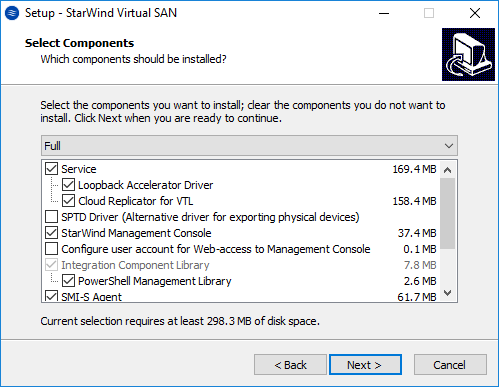 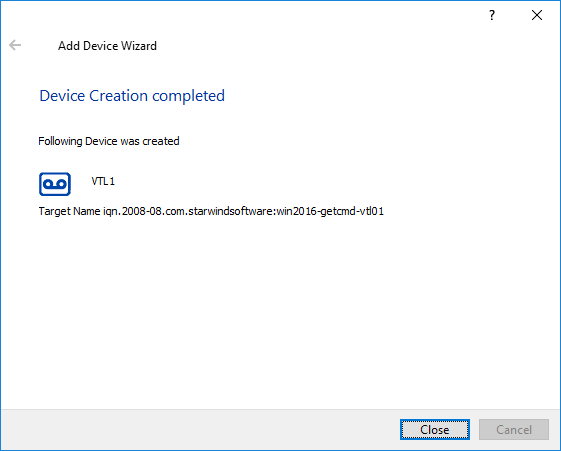 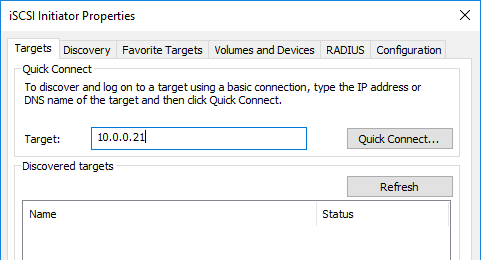 Thanks to this article, you are now ready to start experimenting StarWind VTL which is a great way to deploy a VTL device for testing or production purposes.